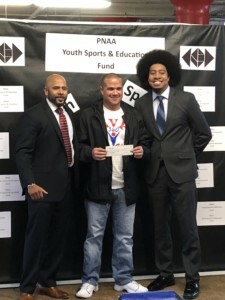 Jay Ogilvie’s Youth Sports Fund, in conjunction with the PNAA Foundation, was formed to support local youth sports in the Philadelphia region. 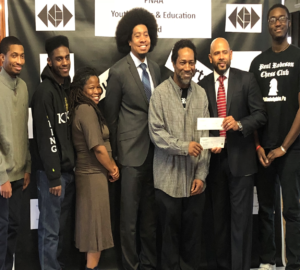 Jay Ogilvie, with the help of Beasley Reece, initiated a golf tournament in October of 2014, with the cooperation of PNAA and the Business Association of West Parkside. 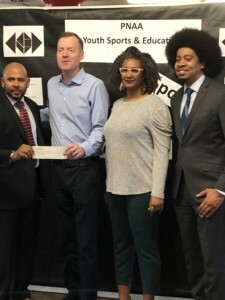 The goal was to raise funds to offer local youth sports teams and sports facilities the opportunity to request specific funding to meet their unique needs. Any non-profit youth sports/educational program may apply. 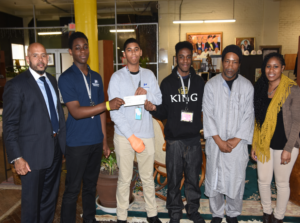 The amounts awarded will depend on the number of applications we receive and the funds available. 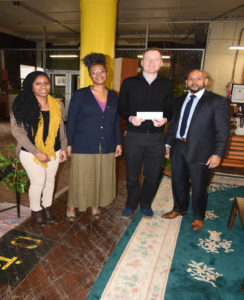 Grants will be made direct to the sports program receiving the grant. 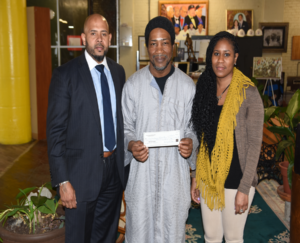 This grant is intended to supplement, not replace, fund raising efforts. Organizations with well-established financial recording and diverse funding strategies will receive special consideration. 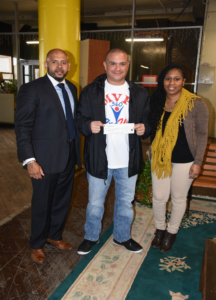 Funds go to established non-profit youth sports organizations/facilities/teams. 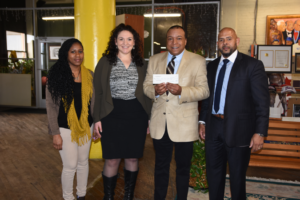 Funds are intended to directly support youth sports and educational programming. A budget and/or the 990 will be needed for each organization. Receipts and/or invoices must be received before the receipt of grant. Applications are accepted on a rolling basis or until all funds for the year have been disbursed. Applications are reviewed by a committee which votes on grant disbursement. Committee meetings will be held twice a year, unless a special circumstance requires additional reviews.